One of the best readers on keen. This psyphic is on fire!!!!! She SLAYS. Everything was not two detailed and I received nothing and wasted money. The mind is the doorway to our secrets. I have the keys to your mind and the mind of others. And reveal the truth in you and others. I have been blessed with a gift, that brings, truth, clarity and understanding. Please allow me to see, hear and know what's going on in your life. 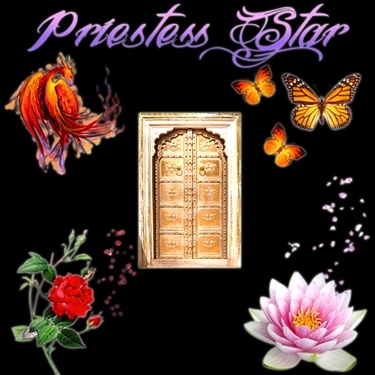 Priestess Star has been a user of Keen since 2001. 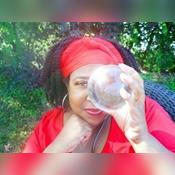 Getting Spiritual Readings advice from Priestess Star through www.keen.com is safe, secure and confidential.